Kenya Simbas to camp in South Africa, only if . . . / Ragahouse.com Kenya Simbas to camp in South Africa, only if . . .
Kenya Simbas to camp in South Africa, only if . 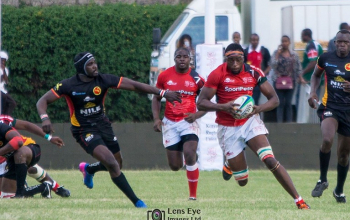 . .
Kenya Simbas are set to head to South Africa to play build up matches ahead of the Africa Gold Cup set for June 2018 but only if there will be funds. The announcement was made on Friday at RFUEA Grounds during a press conference by the Kenya Rugby Union who were giving an update on the status of the national teams. "We presented a budget of Kshs 124 Million to the Government for the period between January to March, and have so far received Kshs 31 million. We call upon the Government to release the pending Kshs. 93 million owed to us else our operations and preparations grind to a halt," said KRU sec gen Oduor Gangla. 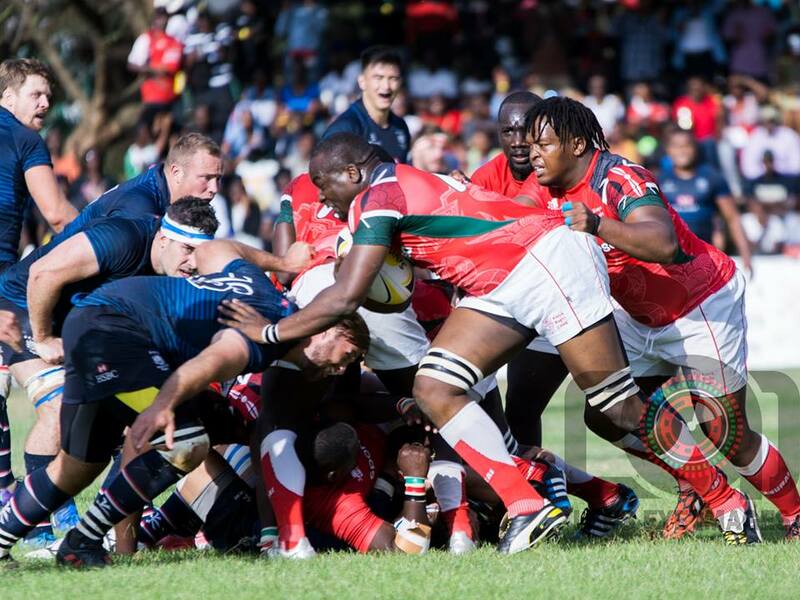 If they go, the Simbas will play Boland and Western Province between June 9-16 a week before they start their Rugby World Cup qualifiers against Morocco in Casablanca on June 23. 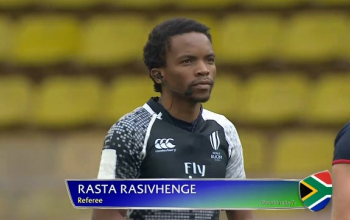 "This cost will rise drastically during the quest to secure Rugby World Cup qualification when we factor the costs directed towards high performance camps build up matches in South Africa early next month, preparations for the Gold Cup as well as clearing pending allowances and dues owed to the coaches,"
The camp in South Africa will only be actualized once the Kenya Rugby Union receives a hefty chunk of cash from the Government of Kenya through the concerned Ministry of Sports. The Union would wish to see that process expedited to facilitate preparations of the Simbas as well as other National team setups. Gangla remains hopeful they will be able to honor the Africa Gold Cup. 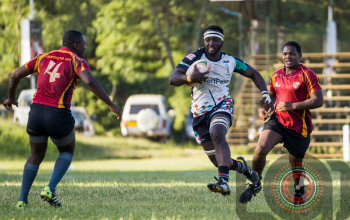 "Their preparation under the newly appointed technical bench led by New Zealanders Ian Snook and Murray Roulston has began in earnest and is set to continue with residential camp in Nanyuki and a couple of buildup fixtures starting with Elgon Cup against Uganda next weekend in Kampala,"
The Simbas are currently on a high altitude camp in Nanyuki in conjunction with the British Army Training Unit (Batuk) before departing to Uganda for the first leg of the Elgon Cup which is slated for May 26 in Kampala. Simbas kick off their Africa Gold Cup campaign with an away clash against Morocco on Saturday 23 June. Zimbabwe, Uganda and Tunisia will be next for Kenya at home on 30 June, 7 July on 11 August. They finish off with an away trip to Namibia on 18 August.